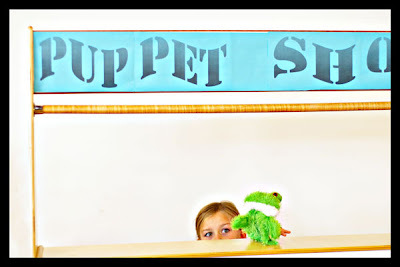 Yellow Pear Blog: Puppet Show!! Just my daughter putting on a puppet show for us at the Library! Thought it was appropriate for hand week and I liked how the composition and exposure all turned out on it!! And that she happened to be peeking out over the edge! I love the high key look of it! Cute how she's peeking over!! Oh my, she is so cute peeking over. Love the perspective... Great shot! very cute!!! great colors....I wish the "W" was showing in "SHOW"...but very cute! How sweet!! Great take on the theme!! 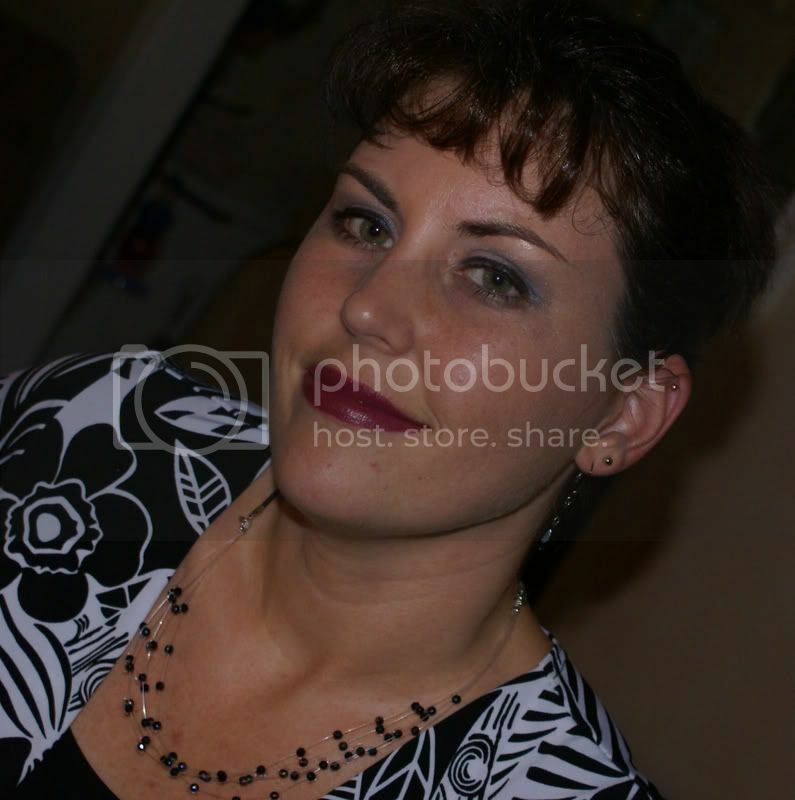 I like the comp of this one!! Nice high key too! This is adorable! Great color too! Erika, this is soo cute! Love her little eyes peeping out...and the exposure is just perfect!